Football » NEW FOR 2017! Bring It On! 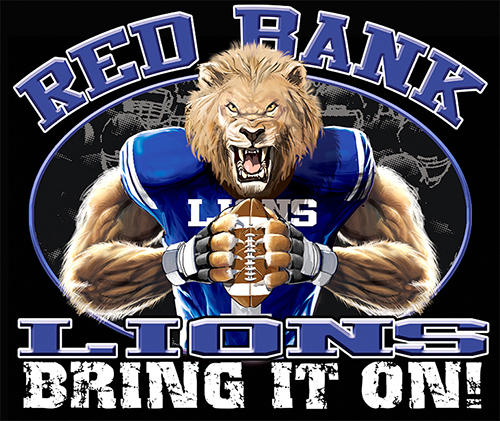 Bring It On Custom Football Tshirts. 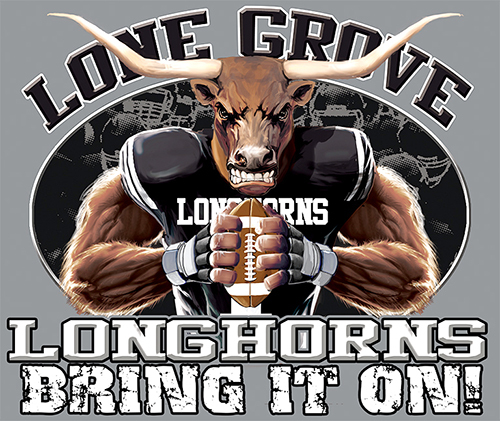 Longhorns Football Bring It On! 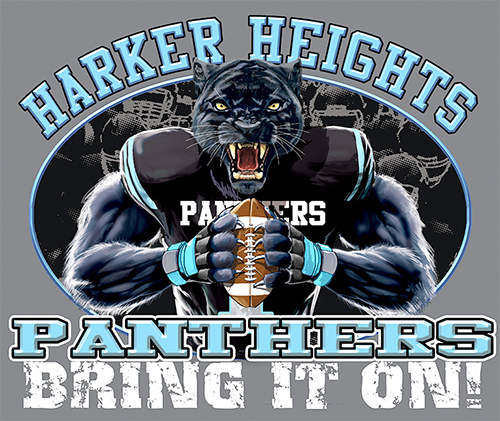 Panthers Football Bring It On! 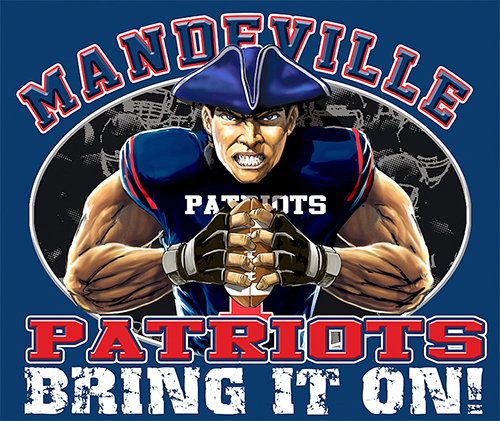 Patriots Football Bring It On! 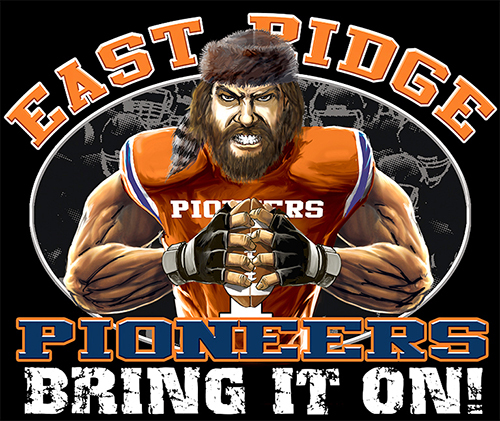 Pioneers Football Bring It On! 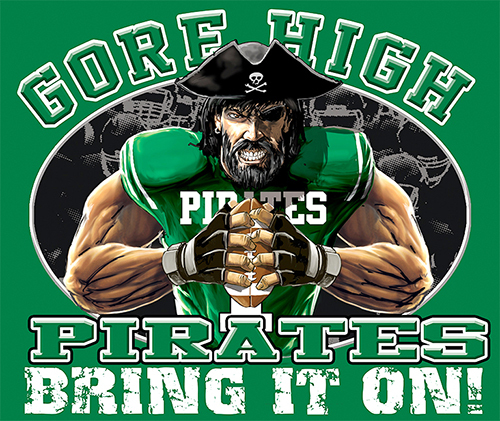 Pirates Football Bring It On! 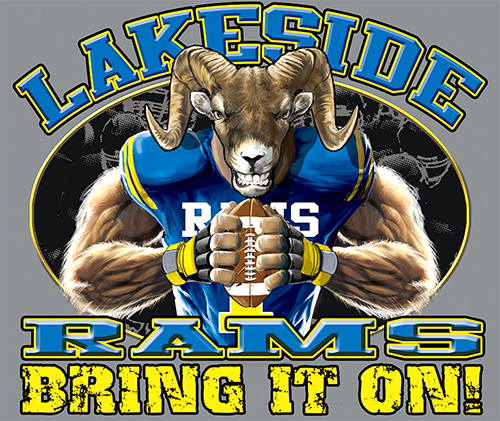 Rams Football Bring It On! 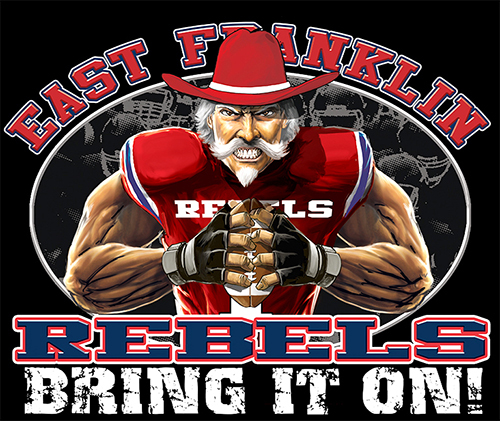 Rebels Football Bring It On! 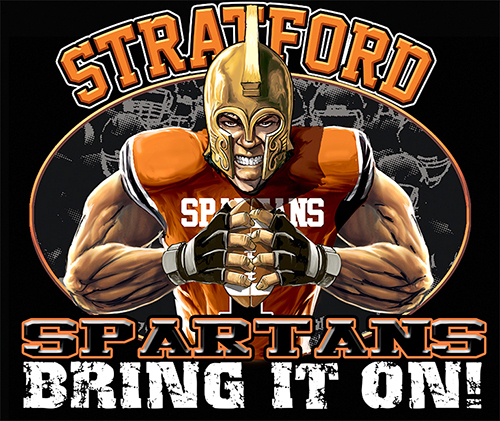 Spartans Football Bring It On! 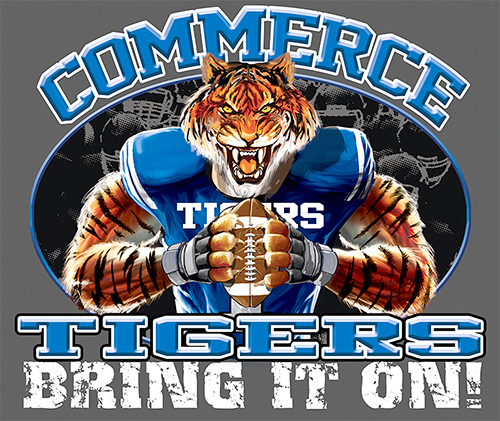 Tigers Football Bring It On! 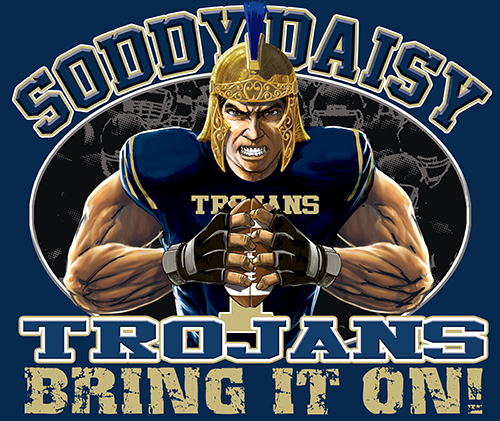 Trojans Football Bring It On! 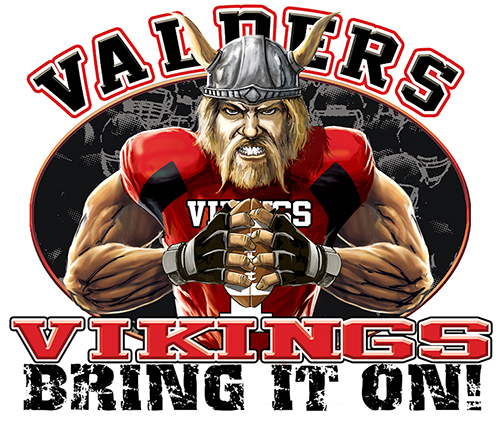 Vikings Football Bring It On! 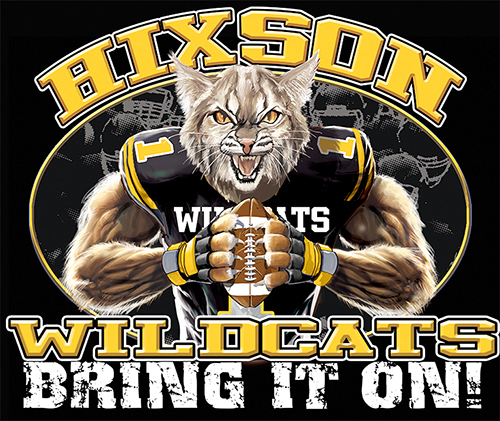 Wildcats Football Bring It On! 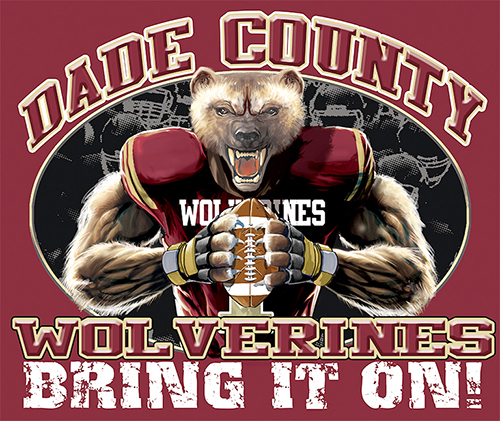 Wolverines Football Bring It On!